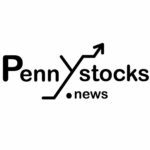 DETROIT, November 26, 2018 (PENNYSTOCKS.NEWS) Helios and Matheson Analytics Inc. (Nasdaq: HMNY) (“Helios”), a provider of information technology services and solutions is 92% owner of the company called MoviePass Inc. LLC, they offer nation wide premier cinema tickets subscription service to it’s subscribers. The company pays full price theater tickets for their subscribers but they can watch any movies they want per month. If the subscriber watches more then one movie, the company makes a loss. So how is this company is going to be profitable in their own vision? So do you want to know how they performed financially this Q3 2018? Well they have released their financial report and here are the results summarized. “During this transitional period for Helios and MoviePass, we have been focused on reducing our burn rate and striving to improve our business model and we are very encouraged by our Q3 financial results,” said Ted Farnsworth, Chairman and CEO of Helios. Well, the subscription business is not doing that well as many subscribers has plugged off the subscription as the company continually changed its term of services. The losses that caused to this system went from $43 million to $130 million, making the MoviePass Inc. LLC writing off almost $40 million. But as we just said before, the company is making a loss if a subscriber watches more then one movie each month so there is some good news attached to this. As you can see, the average movie seen per subscriber went down from 2.23 in March to 0.77 in September. As you can guess it, the company is on it’s way to finally making money with their new business model. Subscribers are now watching less then one movie per month making this business model profitable. Helios diluted net loss per share is $.20 per share compared to a loss of $5.79 per share for the same period a year ago. The ATM offering has terminated and, as a result, Helios is no longer using an ATM offering to raise capital and has not used the ATM since August 27, 2018. As of October 4, 2018, the June 2018 convertible notes aggregating $164.0 million have been fully extinguished. MoviePass Segment revenues increased $7.2 million, or 9.8%, from $73.3 million to $80.5 million, in the quarter ended September 30, 2018 as compared to the prior quarter ended June 30, 2018. The increase is primarily driven by MoviePass, which generated $79.9 million during the quarter ended September 30, 2018 as compared to $72.8 million during the prior quarter ended June 30, 2018, an increase of $7.1 million, or 9.8%. 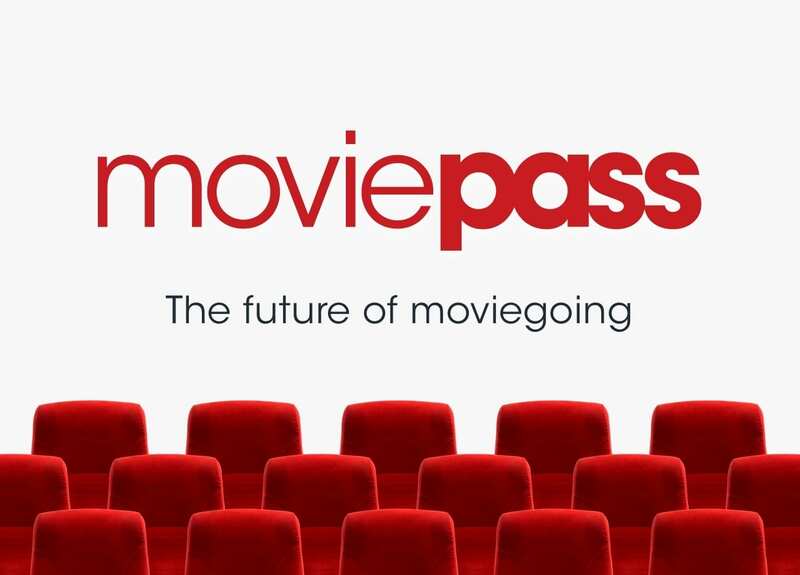 MoviePass Segment gross margin improved $76.2 million, or 72.8%, from a loss of $104.7 million to a loss of $28.5 million, in the quarter ended September 30, 2018 as compared to the prior quarter ended June 30, 2018, driven primarily by MoviePass, whose gross margin improved by $75.5 million, or 70.6%. 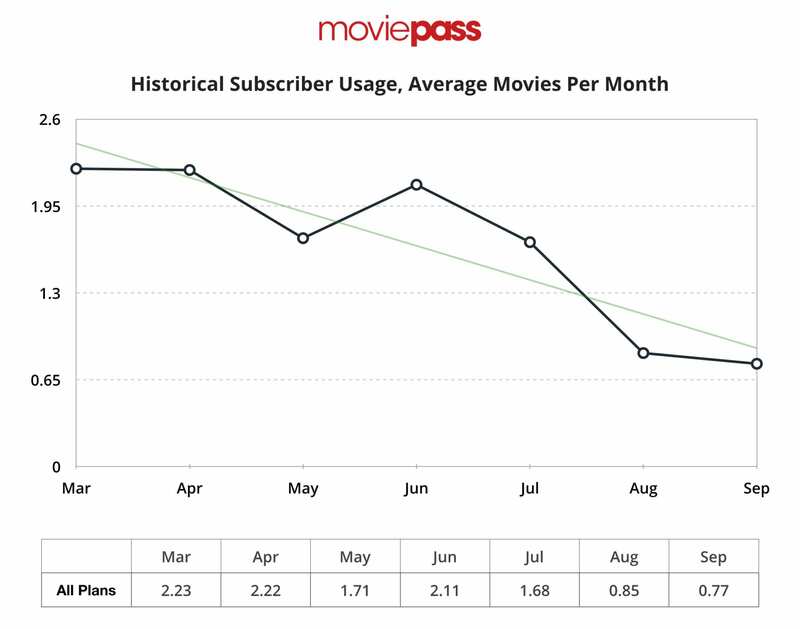 Average monthly usage per subscriber was dramatically reduced to .77 movies per month in September 2018, as compared to 2.22 movies per month in April 2018 (see graphic). So to summarize this financial report, HMNY’s total liability down to 60 million dollars from 164 million dollars, 104 MILLION DOLLARS LIABILITIES PAID OFF as of September 30, 2018. Still a huge loss but still increased its revenue. But now having a ‘profitable’ business model because the use rate went down from 2.23 to 0.77, the company has something to look forward to combined with their involvements with new projects. This stock may be a good investment opportunity for being at the bottom now with a potential to go higher from this point. We will see how the Q4 will be reported but in my opinion, it could be a positive one.